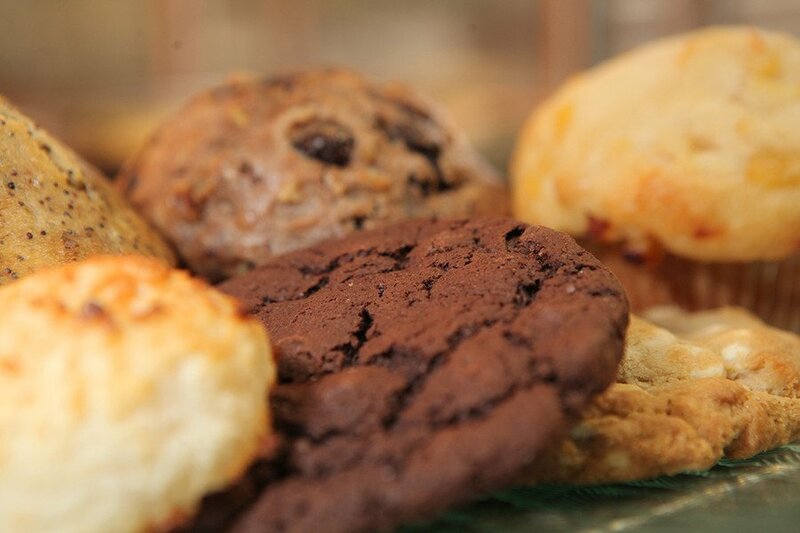 We offer a wide variety of mouth-watering baked goods made fresh daily. From muffins to scones, and brownies to chocolate chip cookies, cakes, and pies, it won’t be easy to resist such exquisite treats! You’ll love the wide variety of gluten-free and vegan desserts you’ll have to choose from! Try our new vegan, oven-baked donoughts. They're the best. The only hard part will be in deciding which ones to choose!